Uncover real business benefits with TIA. Become a member today. Community is at the center of connectivity and TIA is where the ICT industry's best and brightest come together to solve complex problems affecting their bottom line. Through involvement in driving new technology solutions, standards development, shaping policy positions and regulations that encourage investment and innovation, and creating new business performance metrics, TIA creates solutions for the ICT marketplace. For more information on becoming part of the TIA Community, contact membership@tiaonline.org or call 703-907-7700. 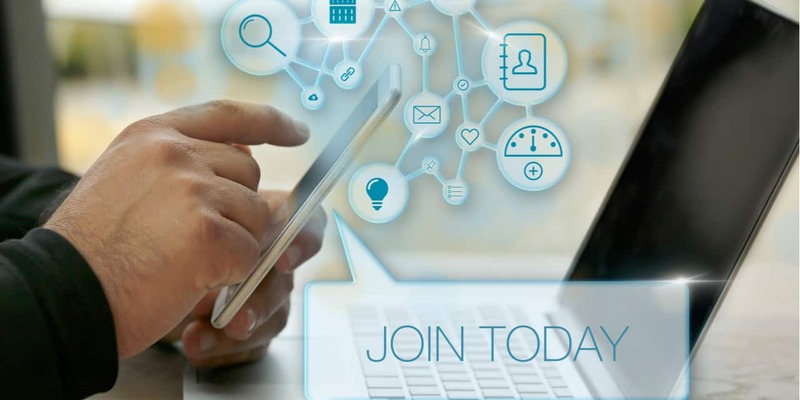 TIA Base Membership: Becoming a full member of TIA puts you at the table, shaping technology solutions, standards, metrics and public policies that drive the markets that impact the ICT industry. Full membership grants access to multiple communities, products, services, programs and initiatives across our Technology, Government Affairs, Standards and Business Performance divisions, in addition to member discounts for TIA-hosted events, marketing opportunities, insider information, and access to TIA’s industry research. TIA's Business Performance Membership: In the fourth quarter of 2017, QuEST Forum - the global association dedicated to quality and sustainability in the information communication and technology (ICT) industry - merged within TIA. With that, TIA's Business Performance division that drives quality assurance, sustainability and customer experience for the ICT industry was created. Quality Management & TL 9000 Community: Any organization focused on global telecommunications quality and industry-wide performance excellence should consider becoming part of the Quality Management and TL 9000 Community. This group defines system requirements for the design, development, production, delivery, installation and maintenance of telecom products and services and drives a measurement system that allows companies to track performance and improve results. Sustainability Community: Comprised of companies that prioritize sustainability and corporate social responsibility (CSR), this TIA community engages with best practice in benchmarking company and supply chain performance. Linked to TIA's QuEST Sustainability Assessor Tool, which has the ability to rapidly self-assess and benchmark company’s sustainability and CSR programs against industry best practices in 10 areas, the Sustainability Community is a great fit for members who manage a large supply chain. Standards Engineering Committee Participation Only: Becoming an Engineering Committee Participant (ECP) is ideal for a company or business unit looking to become deeply involved in shaping a single TIA standard. TIA is accredited by the American National Standards Institute (ANSI) as a "standards developing organization (SDO) and standards projects and technical documents initiated by TIA's engineering committees are formulated according to the guidelines established by the ANSI Essential Requirements.